Linden Homes designed a ‘back-garden’ development on the outskirts of Reading, in Winnersh, to provide between 20 and 30 new homes over 15 months and needed groundworks support. Wooldridge has worked with Linden Homes on previous projects and was selected on reliability, competitiveness and quality services. Wooldridge has around 10 operators working on site. They provide domestic groundworks for substructures, drainage and services. After Linden Homes constructs the superstructures, Wooldridge finishes the sites with paths, patios, and roads. The companies work closely together as responsibility for each construction phase transfers to each team on each plot. 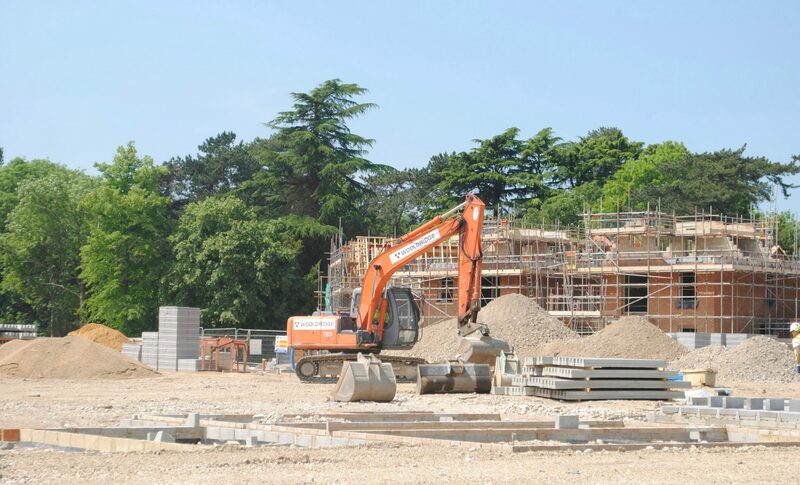 Quality groundworks are key to any construction project and Wooldridge ensures Linden Homes has solid foundations to build the new housing, on time and on budget.